3. Once installed, open the app. 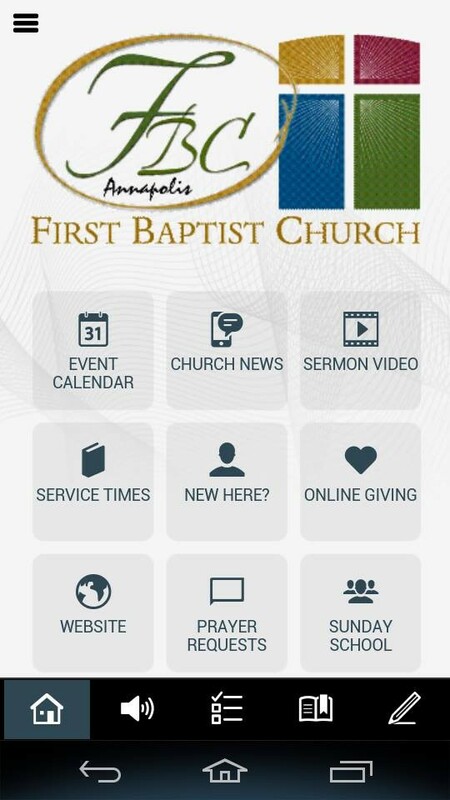 Click the "Find Your Church" button and search "Annapolis"
5. Your App should be set up. 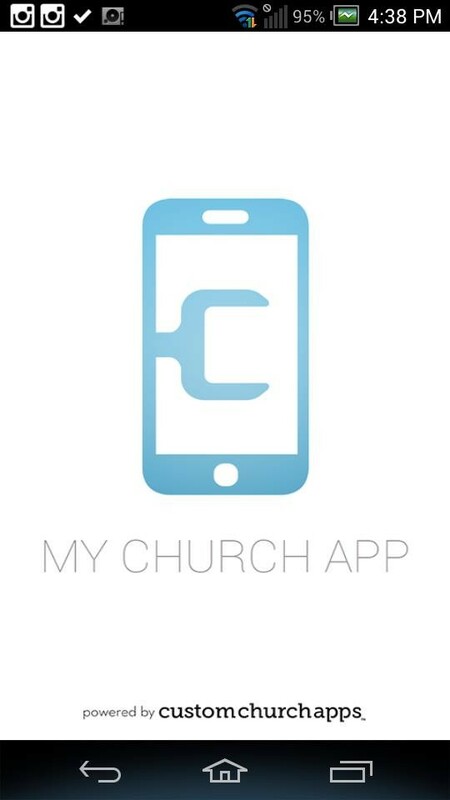 Facebook: View the church Facebook page for current information. Facebook account not required. Twitter: Connect to Brother Dan's Twitter Page. Twitter Account not required.